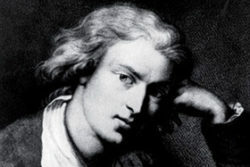 Friedrich Schiller was a poet, playwright and philosopher and one of the most distinguished artists of his time. He became famous as a Romantic poet and wrote celebrated historical plays such as Maria Stuart, Wilhelm Tell and the Wallenstein trilogy. Thanks to his essay on Dutch history Der Abfall der vereinigten Niederlände (1788), as well as the recommendation of his friend Goethe, he was appointed Professor of History at the university of Jena. 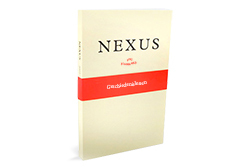 His 1789 opening lecture was published in Nexus 69, translated for the first time into Dutch.